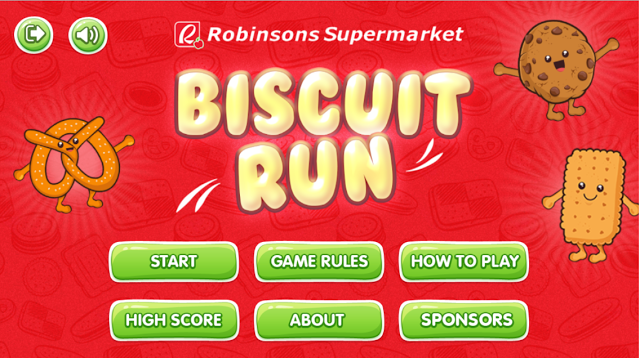 Last weekend, a friend told me about the Biscuit Run Game at Robinsons Supermarket and I knew I had to check it out. 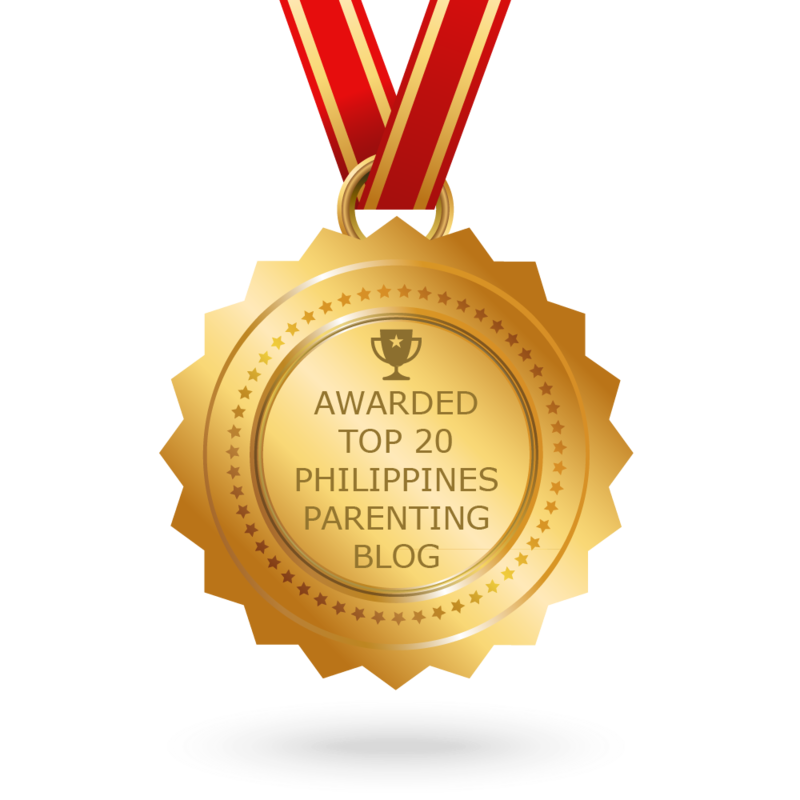 It is super fun and engaging for kids and my daughter loves playing it! That's why I wanted to write a post walking you through the site and showing you how awesome it is. Here's the gist of it: From a far away galaxy, three of the most loved biscuits are travelling back to the supermarket shelves on Earth. Their mission? To share their biscuit goodness to their human friends. Help them get back to where they belong and join the tastiest biscuits and cookies in their adventure across the galaxy and get a chance to win over P100,000 in prizes when you enter a game code! Play for FREE or enter a game code to get another life, power-ups and chances of winning P3,000 Robinsons GCs weekly! 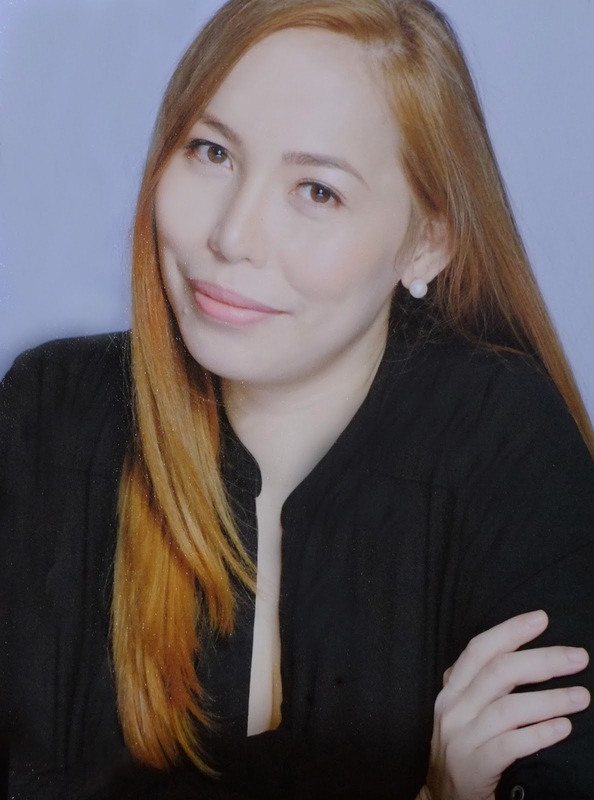 You can also get a chance to win the grand raffle prizes on February 29. 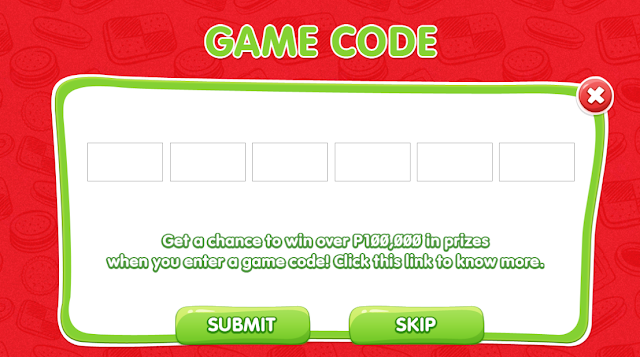 You can get a game code when you purchase P60 worth of Monde Nissin, Mondelez and Universal Robina Corp. products. First, sign up at biscuitrun.ph. Registration is ONE-time only. Once you setup your account and login, you will be taken to the main screen where you can check out the info on game rules, how to play, high scores and sponsors. More about both of those options later in the post. Then you are ready to play your game! You can click on the Start button then enter your game code. Find the game code at the bottom part of your receipt. 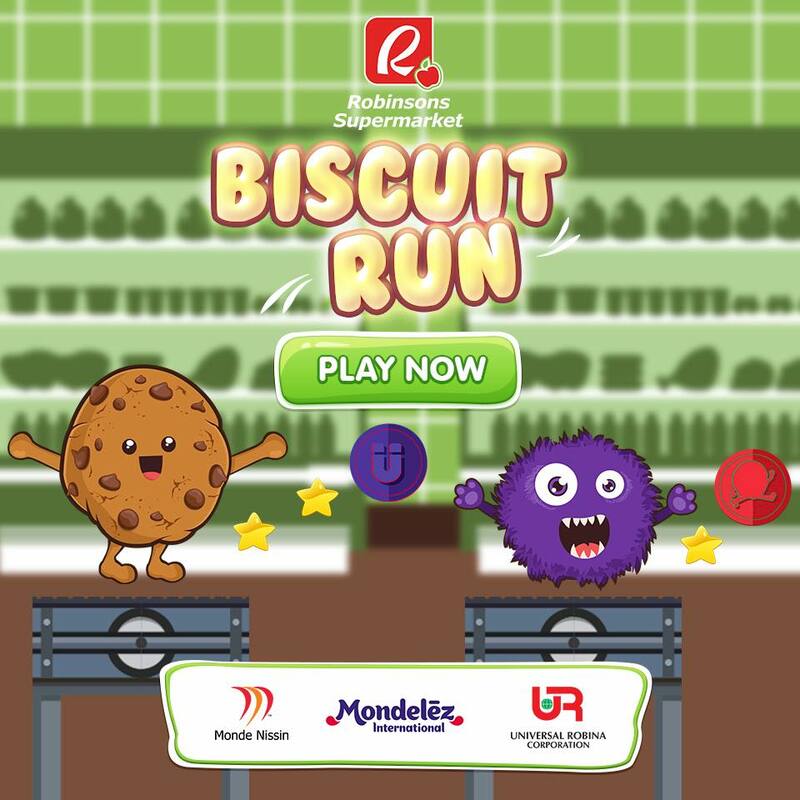 A minimum purchase of P60 worth of participating Monde Nissin, Mondelez and Universal Robina products is equivalent to one (1) game code and entrace in the raffle. Don't have a game code? No worries! You can also play the game for FREE! You will only have ONE (1) FREE PLAY LIFE per game and will be replenished every 15 minutes. 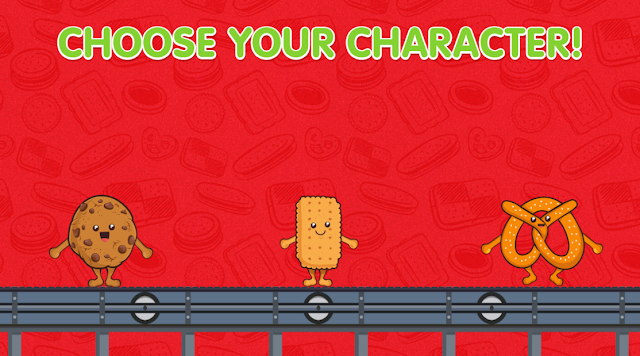 You can choose your favorite character; Chloe Cookie, Bobby Biscuit or Peter Pretzel. 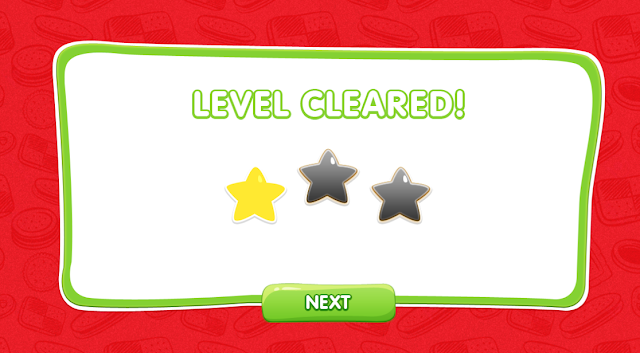 Then, collect points by bouncing and running towards the stars and don't forget to get the power-ups! However, be careful not to get in contact with the monsters or else, your points will be deducted. One of my favorite parts about this online game is when I get a level cleared! Yay! If you fall through the gap, it means GAME OVER. When you are finished, you will see your score with equivalent 3-star performance rating and your score vs. best/highest score. You can also check out the leader boards at the Final level. 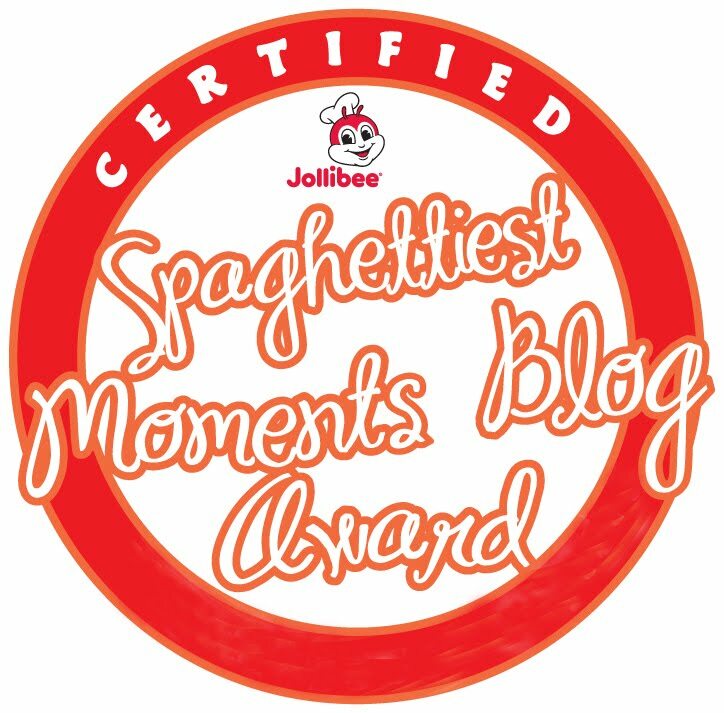 Winners will be announced through a Facebook post in the Robinsons Supermarket FB page. As soon as I heard about this site, I knew I had to share it with you guys. I really love the game and I hope you love it as much as I do. Head over to http://www.biscuitrun.ph/ to check it out. Enjoy!